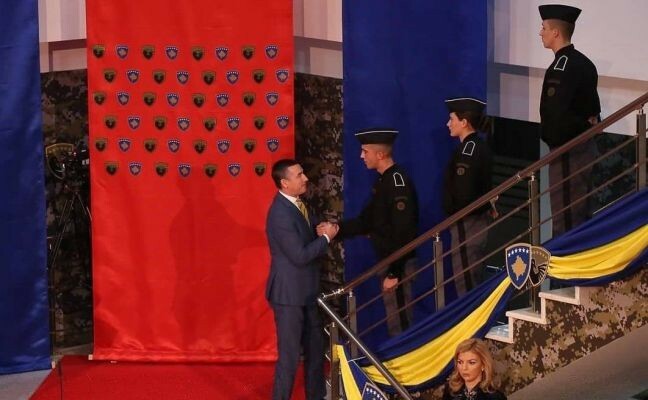 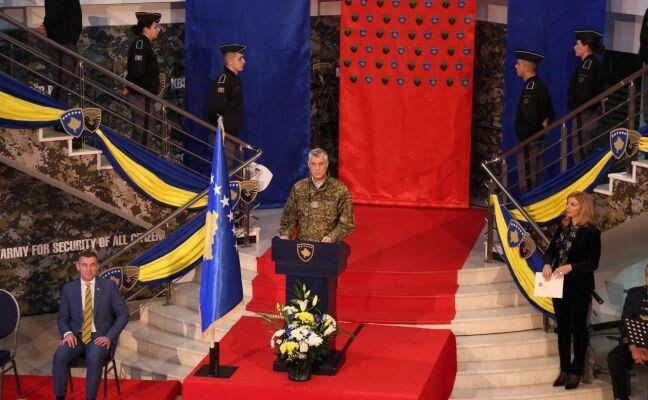 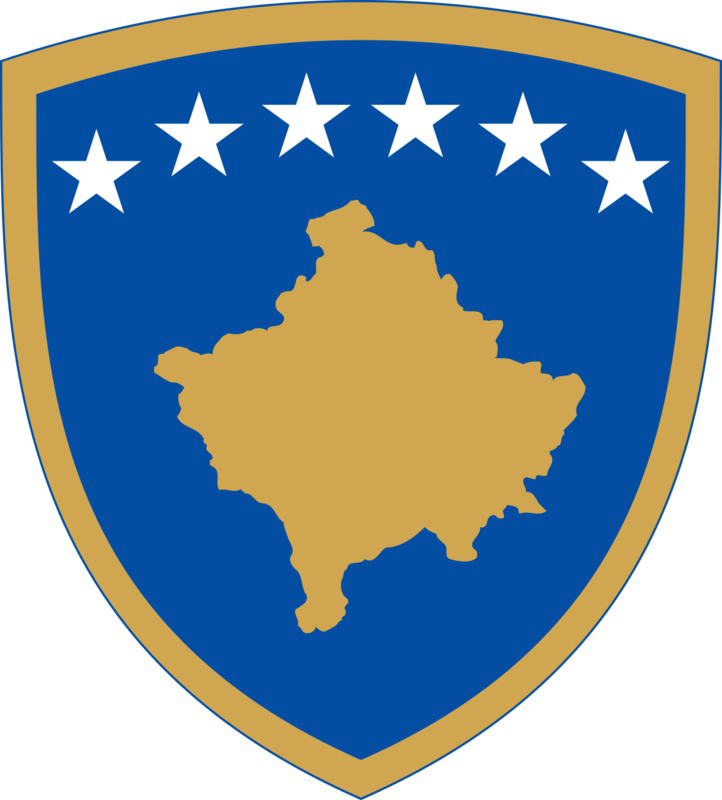 “Congratulations and cheers, Kosovo Army! 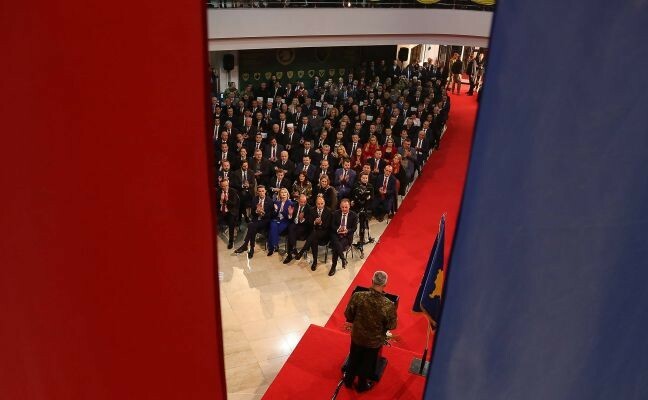 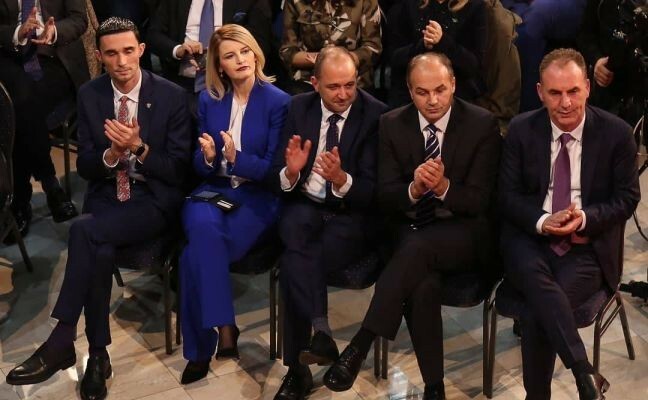 At the Transition Ceremony from the KSF to the Kosovo Army, there were many emotions, because this day is a day of pride and commemoration of the contribution of many generations. 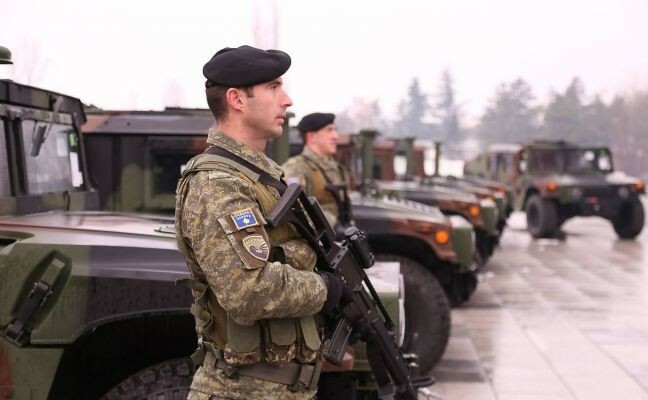 Our army will not be a danger to anybody, but with its defense mission will produce security for all citizens regardless! 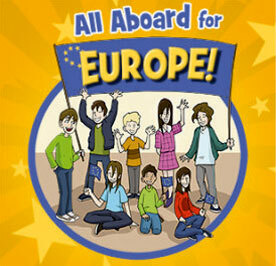 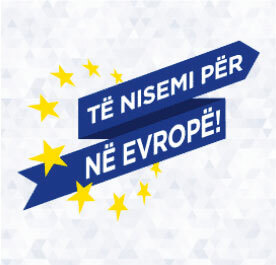 Together with our eternal allies until the completion of our goal NATO membership. 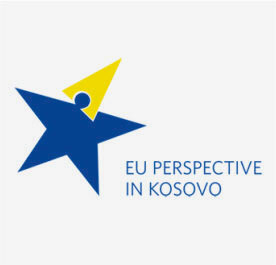 Our institutions, from peace recipients with our international partners, the US and EU, together will provide peace in this part of the Balkans and Europe. 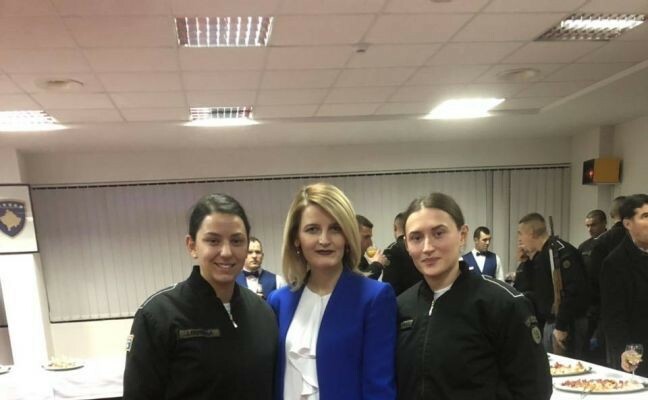 In this ceremony, I was pleased to meet my two students, now cadets of the Kosovo Army!